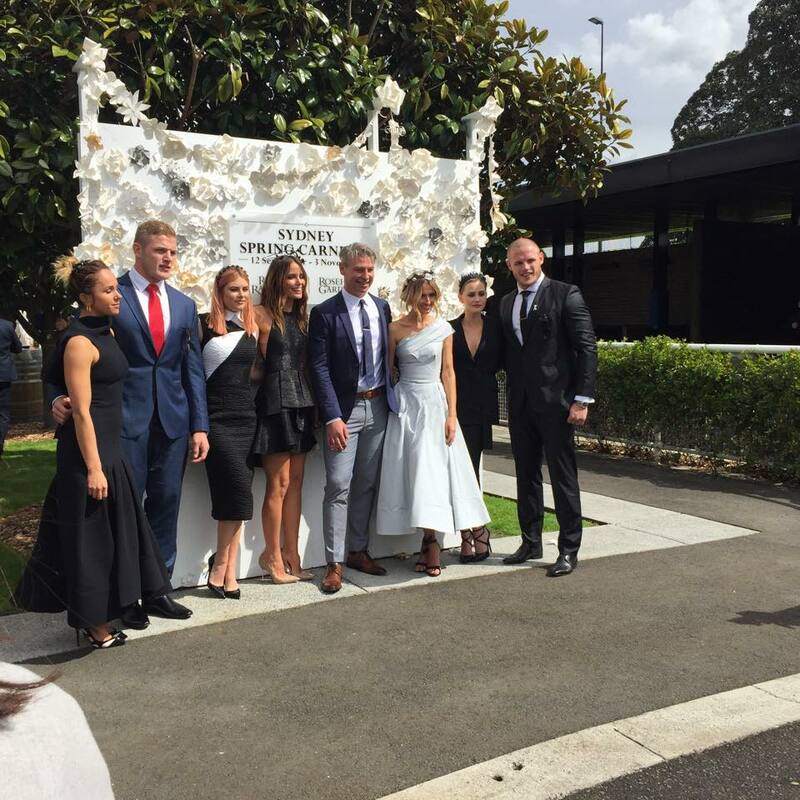 Our intern, Amy, was lucky enough to attend the launch of Sydney Spring Carnival yesterday. The sun was shining at Royal Randwick as our intern cheekily splurged on an amazing spread of cheeses, chocolate covered strawberries and donut milkshakes (I mean seriously how could one resist a donut milkshake). Metallic millinery and monochrome were clearly on trend at the event- our intern’s fave look was Kate Waterhouse’s hippy meets disney princess look – she wore a Maticevski dress, two-strap heels with ankle bows and a white-flower hair piece. Bondi babe, Pip Edwards also looked pretty cool in a high-neck, black Maticevski frock. 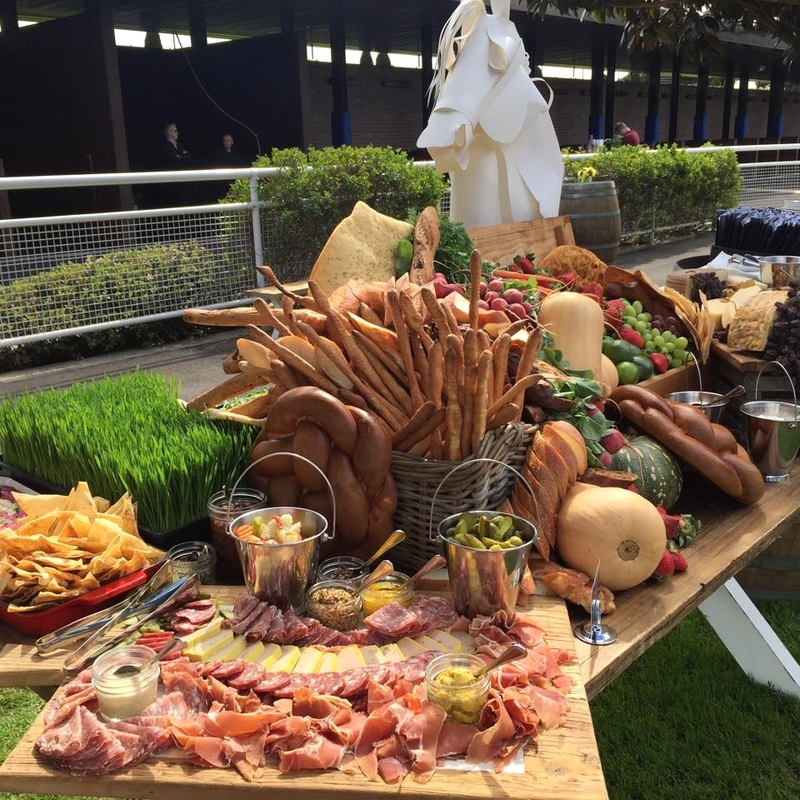 Also – if you are a member of the races, or know a member and intend of being their guest this year, you have to check out The Stables – it’s an exclusive bar that is finally open to members. It’s a huge bar that’s v extravagant, with amazing terraces that look out onto the racecourse.